Bank Foreclosures Sale offers great opportunities to buy foreclosed homes in Coral Springs, FL up to 60% below market value! Our up-to-date Coral Springs foreclosure listings include different types of cheap homes for sale like: Coral Springs bank owned foreclosures, pre-foreclosures, foreclosure auctions and government foreclosure homes in Coral Springs, FL. 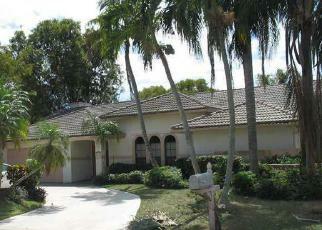 Buy your dream home today through our listings of foreclosures in Coral Springs, FL. Get instant access to the most accurate database of Coral Springs bank owned homes and Coral Springs government foreclosed properties for sale. Bank Foreclosures Sale offers America's most reliable and up-to-date listings of bank foreclosures in Coral Springs, Florida. 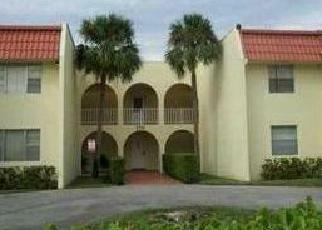 Try our lists of cheap Coral Springs foreclosure homes now! Information on: Coral Springs foreclosed homes, HUD homes, VA repo homes, pre foreclosures, single and multi-family houses, apartments, condos, tax lien foreclosures, federal homes, bank owned (REO) properties, government tax liens, Coral Springs foreclosures and more! 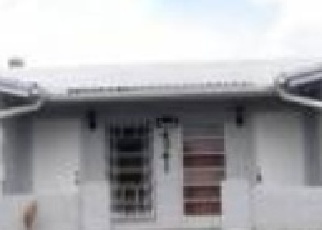 BankForeclosuresSale.com offers different kinds of houses for sale in Coral Springs, FL. In our listings you find Coral Springs bank owned properties, repo homes, government foreclosed houses, preforeclosures, home auctions, short sales, VA foreclosures, Freddie Mac Homes, Fannie Mae homes and HUD foreclosures in Coral Springs, FL. 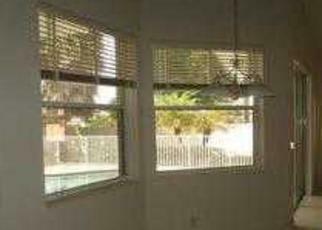 All Coral Springs REO homes for sale offer excellent foreclosure deals. Through our updated Coral Springs REO property listings you will find many different styles of repossessed homes in Coral Springs, FL. Find Coral Springs condo foreclosures, single & multifamily homes, residential & commercial foreclosures, farms, mobiles, duplex & triplex, and apartment foreclosures for sale in Coral Springs, FL. Find the ideal bank foreclosure in Coral Springs that fit your needs! Bank Foreclosures Sale offers Coral Springs Government Foreclosures too! We have an extensive number of options for bank owned homes in Coral Springs, but besides the name Bank Foreclosures Sale, a huge part of our listings belong to government institutions. You will find Coral Springs HUD homes for sale, Freddie Mac foreclosures, Fannie Mae foreclosures, FHA properties, VA foreclosures and other kinds of government repo homes in Coral Springs, FL.